I've been playing with HTML5 and JS when I feel bored, and I love taking pictures. Next Step look for more interesting color effects. 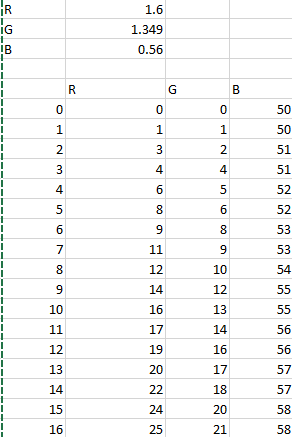 The RGB Matrix was generated from Excel, I just multiplied 0-255 to some random numbers and converted them into an Array. Good i like your post.